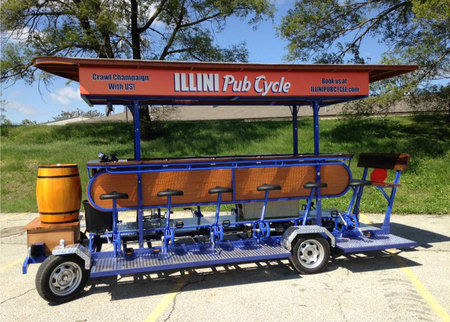 To book a tour and redeem the voucher go to http://www.illinipubcycle.com, click book here, submit your request and enter your TheGotSpot promo code in the TheGotSpot Voucher Box. 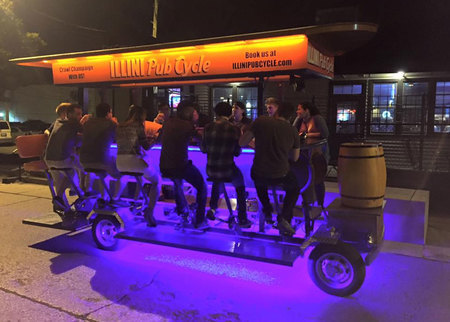 Makes a great gift for friends and family for a night out. 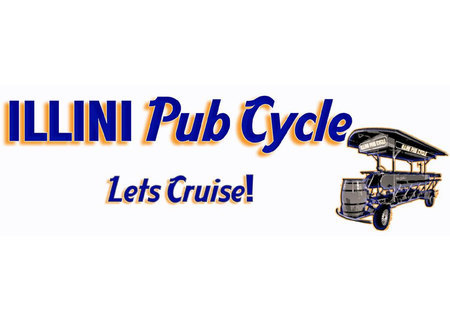 Book now and reserve your 2019 ride dates!